After wowing a packed out o2 Islington in early March, Past Kings are returning for round two! 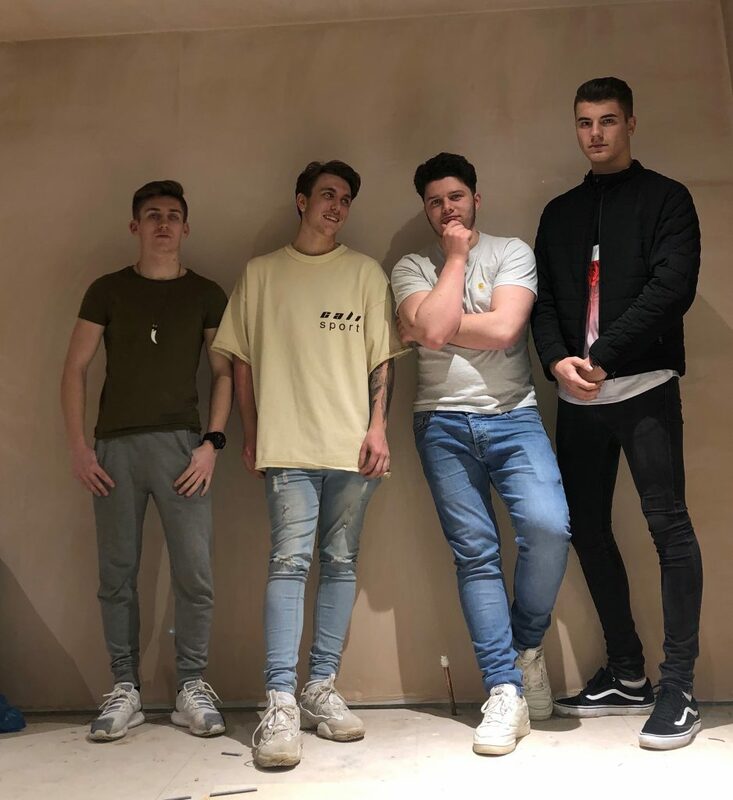 The Essex boys have already proven popular, with their debut release 100 passing 2000 streams on Spotify, and they are ready to build upon the first o2 date with this show on Saturday 25th March. The support for this show is not to be missed, with the night being completed by Loud in London favourites The Maybz, alternative three piece Black Surf and The Poes bringing a modern take on old school indie.